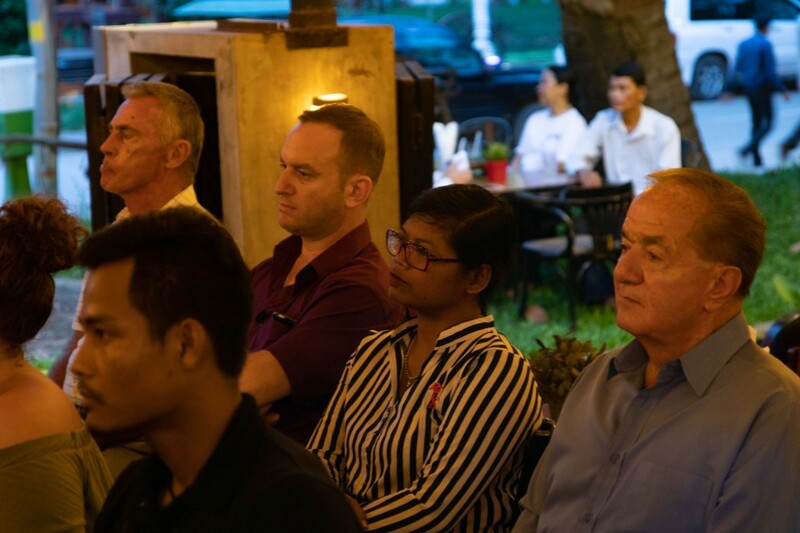 The official public opening of Book Angkor Tuk Tuk in Siem Reap saw the opportunity of creating important dialogues about the future of sustainable tourism in Cambodia. 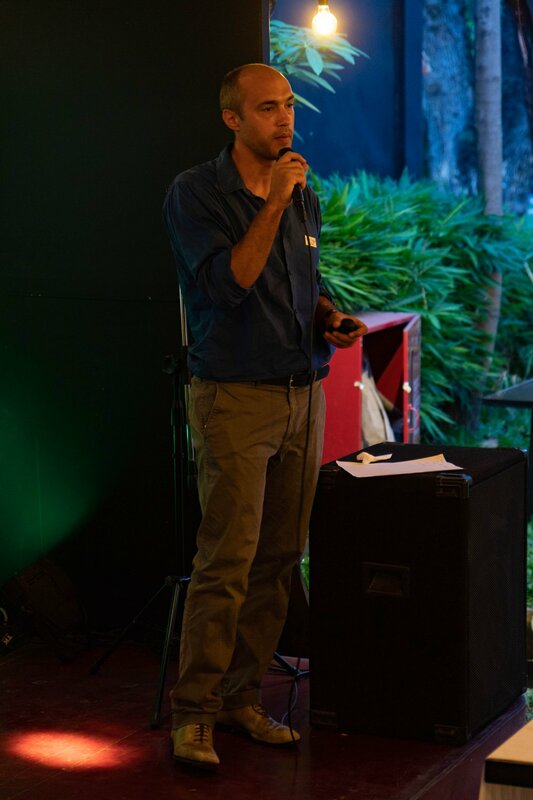 Richard Mackay from Mackay Strategic, a company that identifies possibilities and provides solutions for preserving cultural heritage, gave a virtual presentation on the new Angkor Tourism Management plan that was written in answer to the government’s request to preserve the world famous Angkor Archaeological Park. The discussion topics covered some less-discussed areas, such as child protection in the tourism industry, with Phalla Seang from Childsafe Movement speaking about responsible tourism and the role that the tourism industry can play in protecting vulnerable children and communities. She highlighted the role of phone hotlines in alerting relevant professionals, the importance of implementing child policies, and spoke of the goal of having both travellers and business coming together to protect children. Jeff Laflamme from IT experts Geekho shared tips and tricks to ensure improvements in online marketing by leveraging technology. He spoke of the advantages of cheap paid ads in Cambodia, the importance of measuring audiences, chatbots, and describing pages with keywords from search engines. 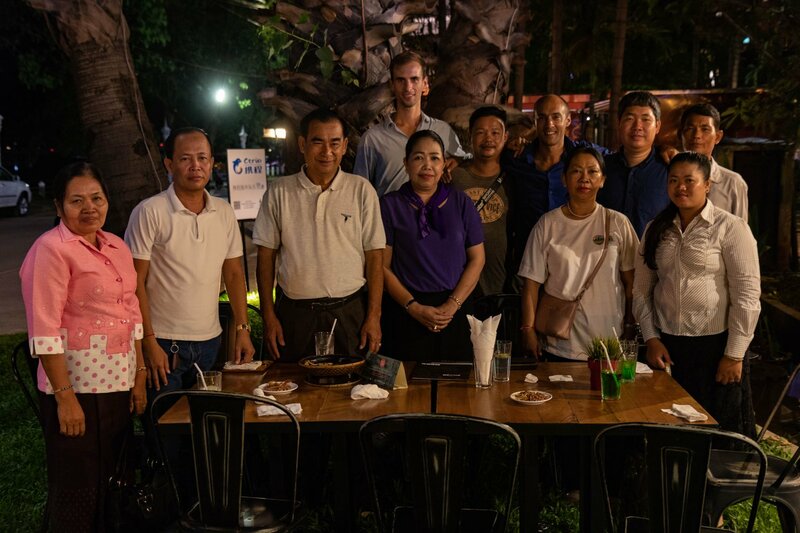 Leo Denes, co-founder of Book Angkor Tuk Tuk, wrapped up the evening by introducing the company’s new web platform and its varied and modern payment options – including bitcoin – that he feels enhances customers’ experiences. 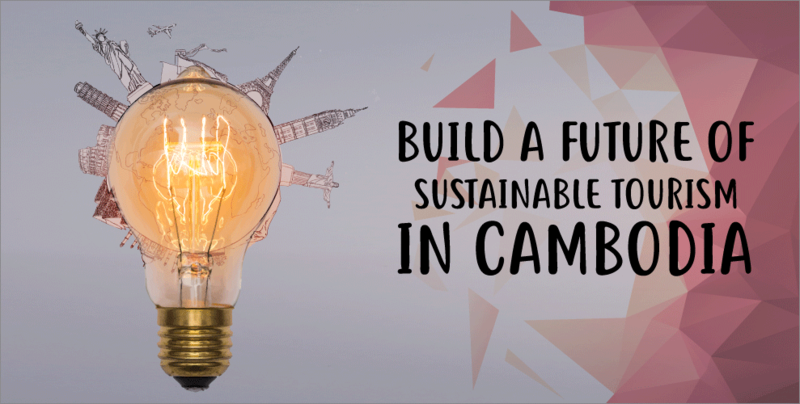 Cambodia welcomes at least 4 million tourists annually, and that number is steadily rising each year, but according to Leo Denes, before Book Angkor Tuk Tuk the solutions for booking advance tours were limited. Working with Childsafe to ensure drivers are paid well and Childsafe trained, he hopes that the situation for locals and tourists will become a safer and more supportive one. All of the topics raised at the event are ones that we at Geeks in Cambodia feel are important, and we hope the event has sparked important dialogue and discussion on ways to further enhance, protect and develop Cambodia’s tourism sector, and the people who work in and around it. Watch the full Facebook video here.